On Clear Day You Will See Forever! 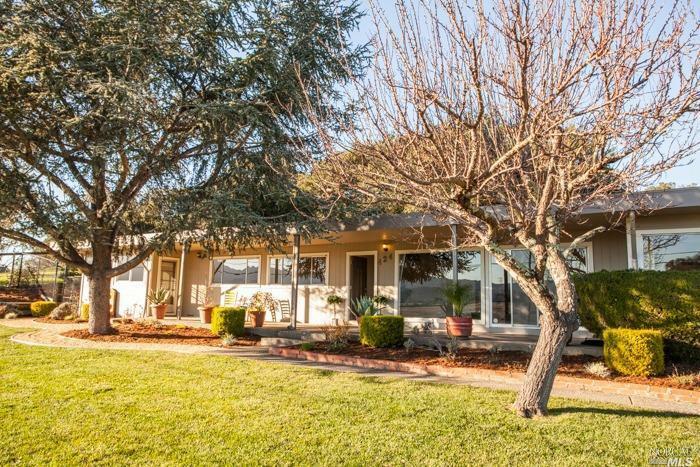 !Spacious single level, Contemporary ranch style home. Unbelievable light.Bright.Unobstructed views. Inviting front porch.Just watch the world go by:see the sun set;see & Hear the sounds of nature.Master suite;3 bedrooms;3 baths.Family room or home office with separate access and 3rd bath ensuite.Laundry room.Storage shed.Outside sink for convenient yard or sportsmen cleanup.Plenty of parking 5+or your Boat!